Let's face it. Until the cost of spaceflight significantly decreases, only a few highly qualified and lucky people will be selected as astronauts to fly in space. But that doesn't mean they have to have all of the fun. 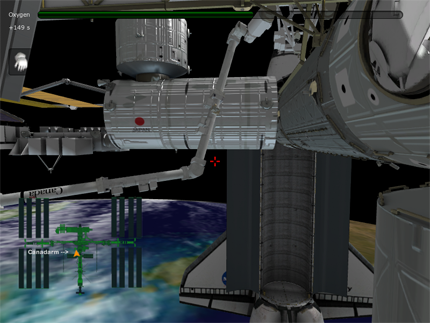 Here are some free space simulators you can download to hone your skills. Some are targeted at students for educational purposes, some are just for fun, and others are real research tools used by NASA. If you like flying around on Mars, you might also like the Geoplayer Mars Demo. 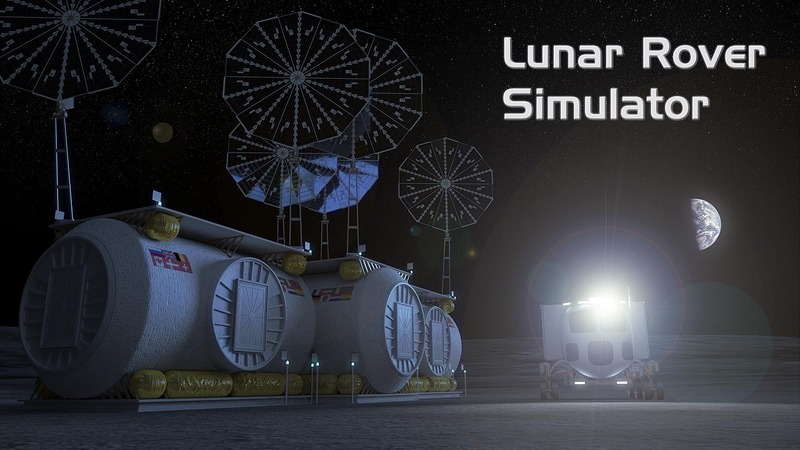 Mars Colony Online is the online version of Mars Colony Simulator for multiplayer roleplaying. It allows groups of players to live and work together to ensure their colony's survival. So far, it's limited to 64 players. You can even do some geophysics like I did as FMARS by using ground penetrating radar to look for subsurface water, as the video below shows. 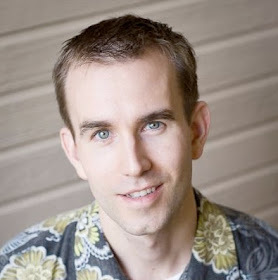 More videos are on the hypercat blog. Many more simulators for a variety of operating systems are available at AstroTips.com. We believe we can pull it off for under 100k per vehicle. not per flight, PER vehicle. we might even get it abotu half as cheap as that. Hi, Tater. Thanks for your comment. Note that I said "until the cost significantly decreases". When you or someone else breaks the cost barrier and makes spaceflight affordable, we'll all be better off. I hope you succeed.